05 May Inhalers to Fight Asthma! 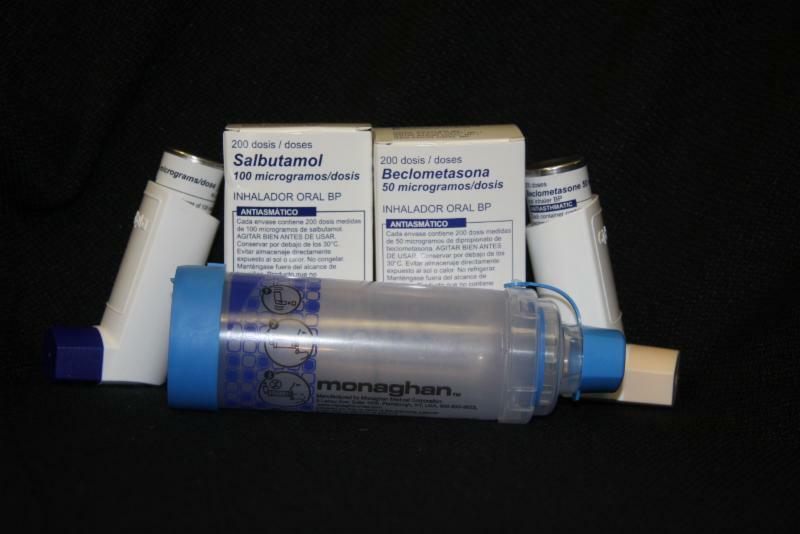 We want to help teams combat these unnecessary deaths and are proud to carry two different types of inhalers at extremely reasonable costs: Salbutamol and Beclometasone. Both come in 200 dosage inhalers. Blessings also recently started carrying a Zstat valved holding chamber designed specifically for children. If you would like to find out more about our inhalers, please visit our Order Page.